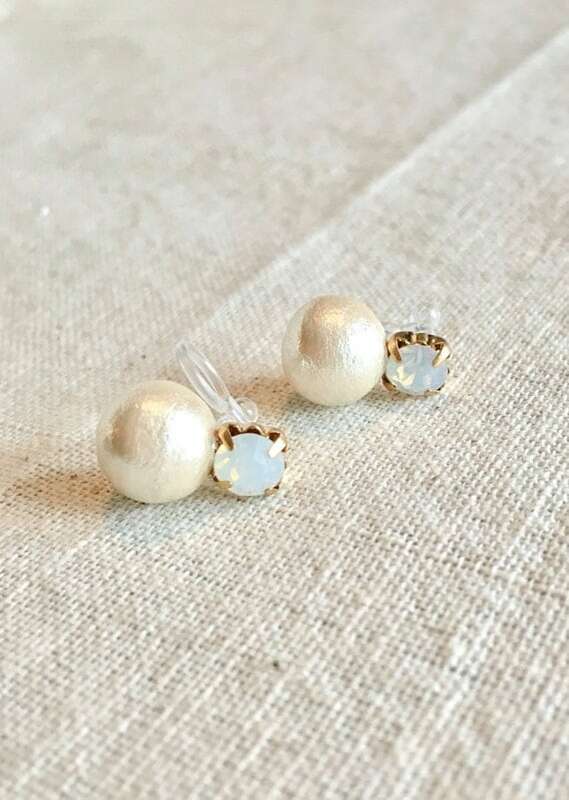 Pearl Earring is a classic. Hard to find a woman who does not have at least one pair. Regardless of the occasion, they have already conquered the feminine heart as a versatile and sophisticated accessory. Currently, earrings made with this material have varied shapes, colors and compositions.This diversity contributes even more to the possibilities of creating exclusive looks. 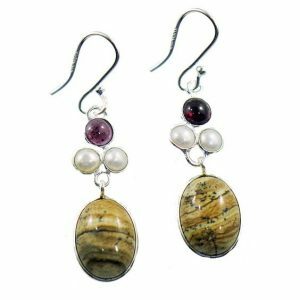 We have made a selection of various looks and models of earrings with pearls to inspire and use. We split the visuals by styles, but each earring can be used by different styles only changing the composition of the clothing with other accessories. Icon of the classic style, Princess Kate Middleton uses and abuses the pearl earrings and is constantly clicked using this type of earring. Emma Watson used a Dior model that turned fever all over the world. 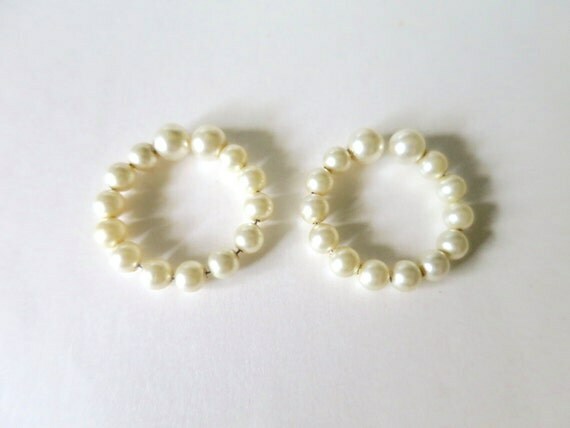 It has two pearls: the first is smaller and is in the front and the second largest is in the place of the hole. The dress that Brie Larson wore at the 2016 Oscar already had flashy elements. So she opted for a more discreet pair of earrings to complete the look. 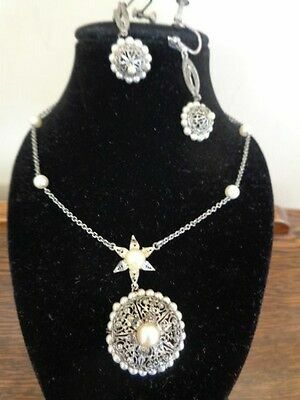 The black and white set is highlighted by the pearl earring. 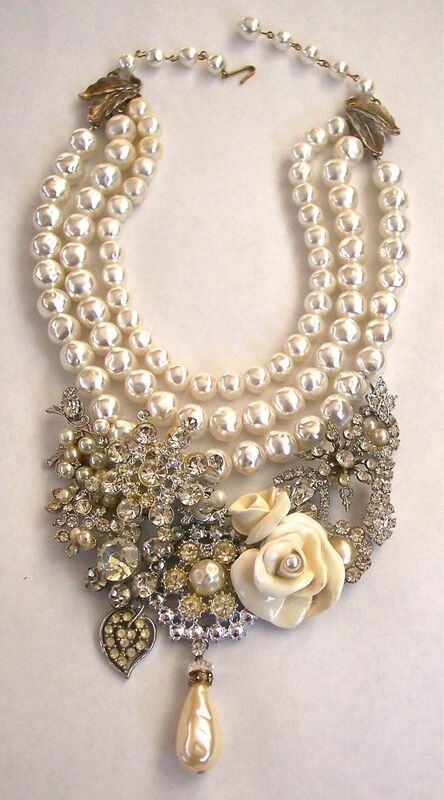 The monochromatic look was finished with the pearls. Beautiful and chic. 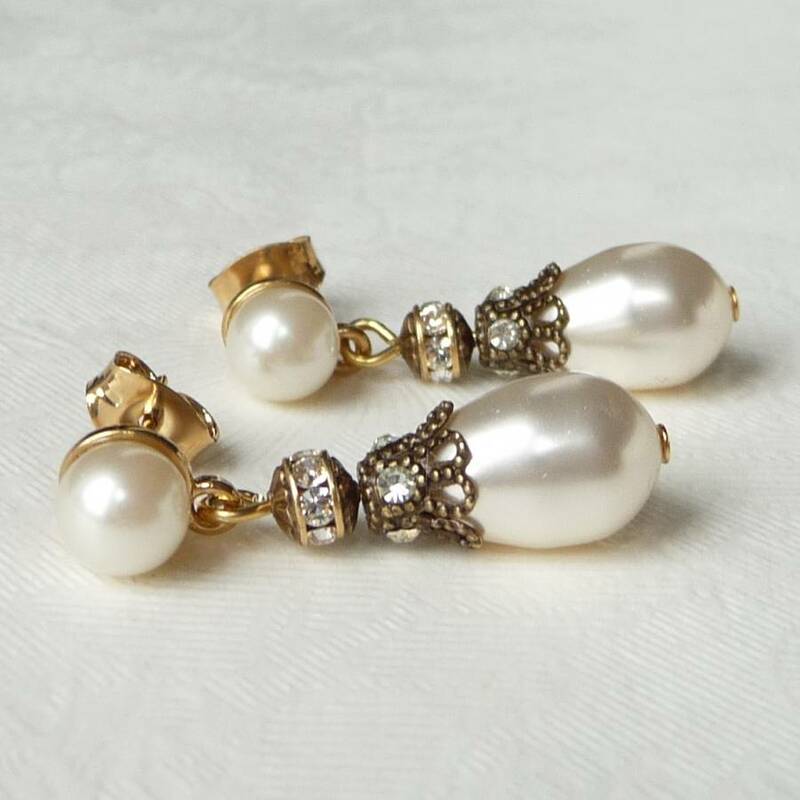 For creating a more modern look, use traditional earring re-readings. Mixtures of textures and colors, differentiated formats and exaggeration are the flagship of this type of composition. Blogger Carol Tognon used the maxi pearl earring to be the center of attention in this party look. Combined with the black party dress, the look was modern and elegant. 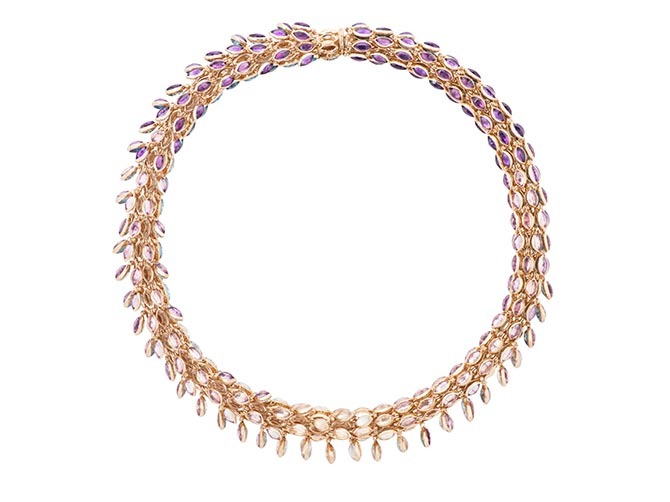 Jewelry designer Silvia Furmanovich was inspired by the seas of Italy to create this piece. A starfish adorned with a pearl. Lala Rudge chose an earring with rhinestones in blue and green tones and pearl tips to keep the off-white dress company. Note that the ring does set with the earring. 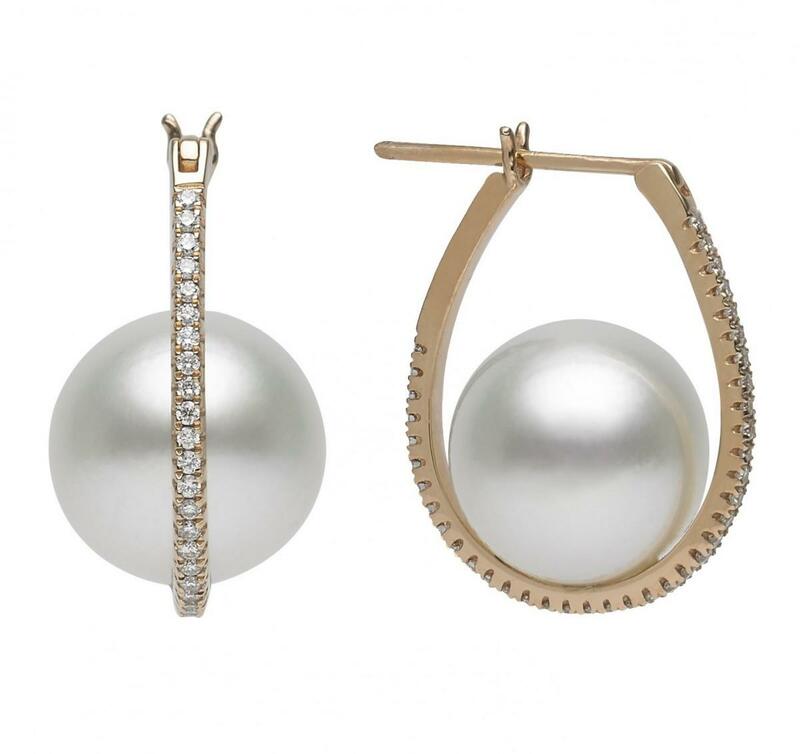 This model below mixes the classic gold ring with a maxi pearl, a modern and bold gamble. The pearl here appears in several versions that give a more modern touch to the look. Taylor Swift likes the romantic style and in this casual look with the blouse of poas, opted for a discreet pearl earring. Blogger Laine Laine shows that maxi pearl can rather harmonize in casual look. 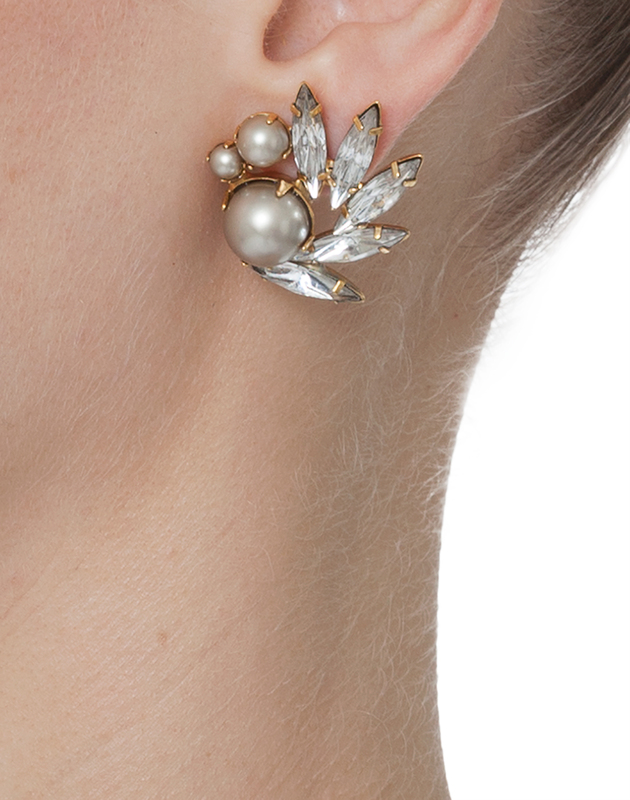 Blogger Flávia Penereiro shows that the earring inspired by the Dior model also combines casual productions. Makeup, white blouse and solitaire pearl. That’s enough! The earring matched perfectly in this winter look . The pearl earring is the brides darling. The pearl can be both the main character and the secondary character. As in the example below, where the dress and the tiara steal the glow. 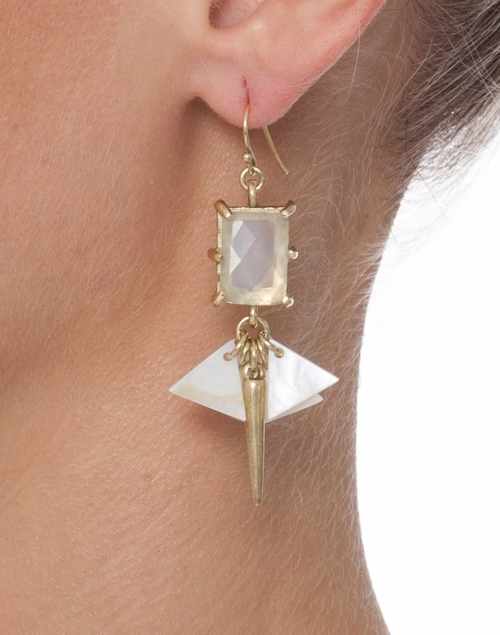 Therefore, the earring should be more discreet. Another creation by Giuliana Mazzucato, the tiara below features floral motif with pearls and mini Swarovski crystals. 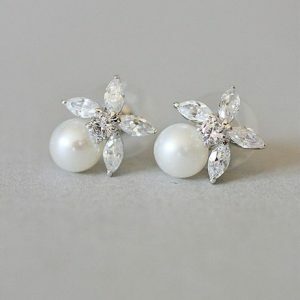 The motif is repeated in the earrings that, when combined with the tiara, made the look romantic. From the Constance Zahn’s Talent Collection, the earring features a star shape studded with crystals with a pearl pendant. It looks perfect on a bride who has opted for the classic style. Another in Constance Zahn’s collection, this one has an elegant detail. Ideal for dresses with canola neck in more classic and sober looks. Watch out! Avoid having the accessories compete for attention in the look. The comb below The Address.LOVE is luxurious, asking for the accompaniment of a more discreet earring. This bride, by opting for a tiara and a more sober dress, could dare on the size of the earring that has a pearl drop-shaped pendant. If the desire is for a more luxurious look, the combination of pearl in various elements of the composition is a sure bet. But it is important that the shape and size of the beads are harmonic in all the accessories, combining each other. The make must be well marked. The dress needs to be in the same style. And be careful not to overdo it. 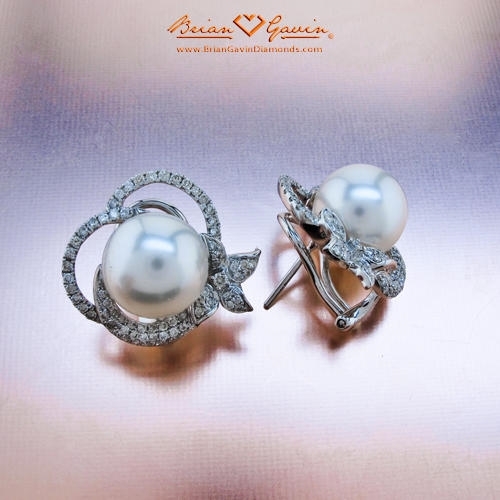 For you to recreate the above looks, we present a selection of similar pearl earrings, available in BRIDGAT. 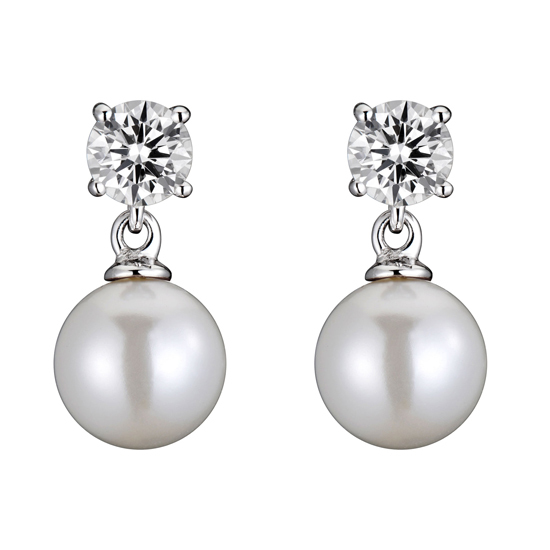 When choosing your pearl earring, be aware of the type of look you want to create. 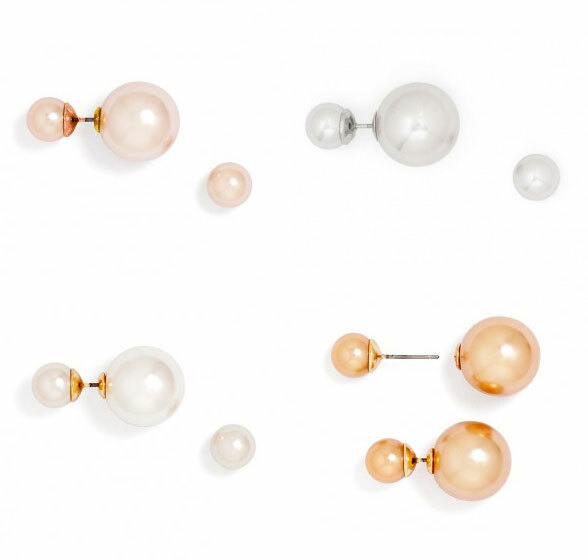 With pearls you can have visuals ranging from classic to casual. As we said before, they are versatile and can be combined with other textures, colors and accessories. And then? What did you think of our tips? 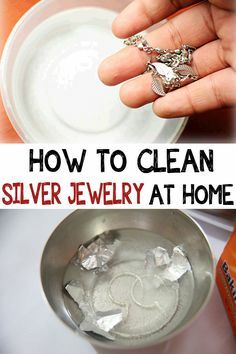 I’m sure it’s a lot easier to put together a look with pearl earrings and sweep it up at any time. 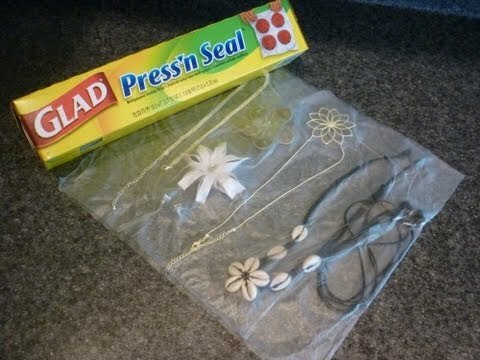 Maintain Pearl Necklace – Done Right! Landed in the Pearl Paradise!